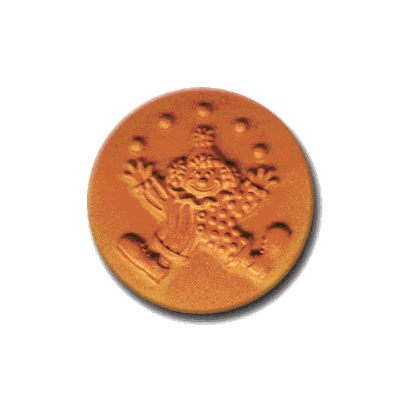 The Heirloom Rycraft Clown Cookie Stamp is hand made in the USA. 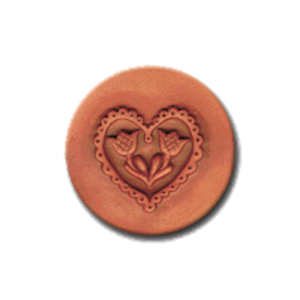 This 2″ terra cotta stamp can be used for both baking and crafting and would make a beautiful addition to your cookie stamp collection. 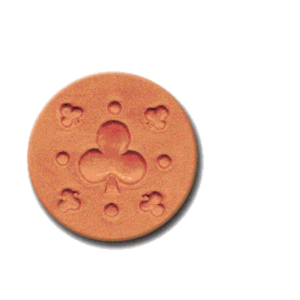 Producing a lovely raised design on all your cookies and crafts, it’s quick and simple to use – easy enough for kids too!